​Olympique Lyonnais president Jean-Michel Aulas has cast serious doubt over the future of two of his brightest midfielder talents, including Manchester City and Tottenham target Tanguy Ndombélé. The 21-year-old Frenchman has become one of the most in-demand players in Europe over the last 12 months, attracting interest from all across the continent thanks to his performances whilst on loan at the Groupama Stadium last season. 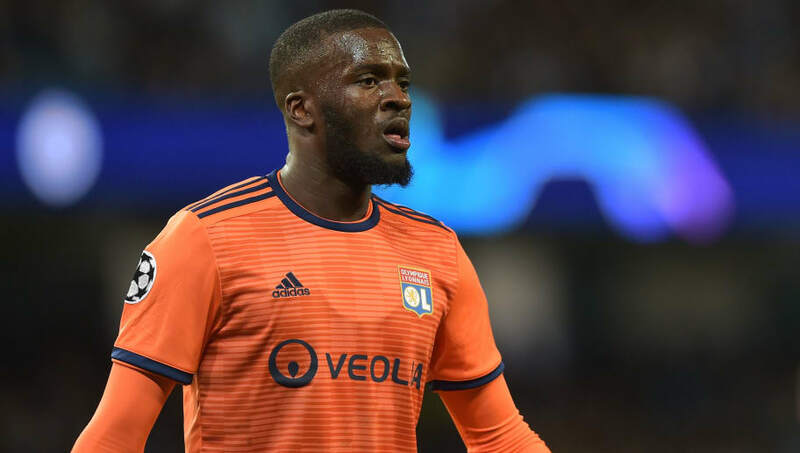 Difficult to get too worked up over Spurs transfer rumours following this summer’s fiasco but Tanguy Ndombele would be a perfect stylistic replacement for Mousa Dembele. Even sounds a bit like him too. What more could you want?